Munich is the biggest city in southern Germany and is especially known for the famous Oktoberfest. Today, it is one of the fastest growing cities in Germany. More and more people are moving there, in order to find a job or to go to university. 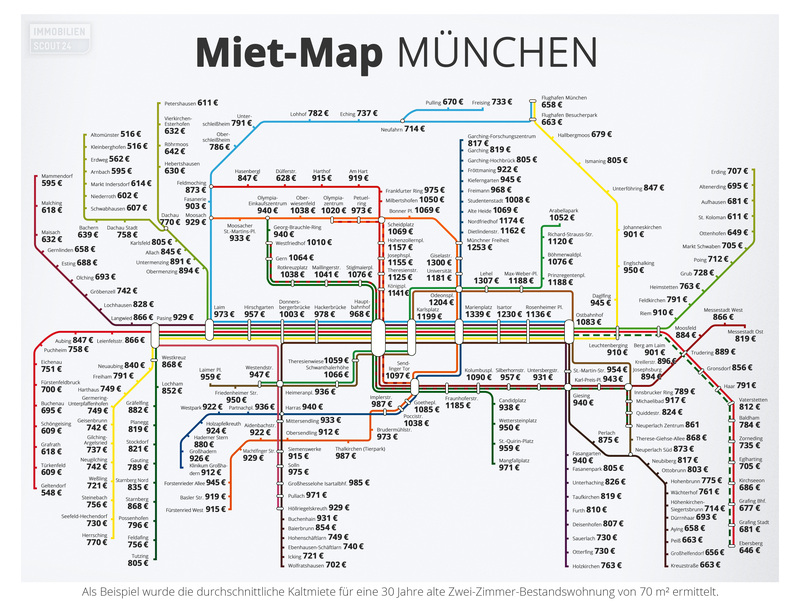 They all try to find affordable living space in Munich, and therefore it becomes more and more difficult. In this article we aim at helping you with your search by providing some inside views into the Munich real estate market and by providing you with useful tips that will help you find your furnished flat in Munich. Staying at a hotel for a week or two is fine, but when you’re planning to stay for a longer period, a furnished apartment is a great way to avoid the hassle of arranging cable TV and internet contracts and it will save you the expenses of buying furniture and home appliances. In Germany, you have different options to rent a furnished flat. There are ‘normal’ furnished flats, which you can rent without an end date, and others only for “Zwischenmiete”. That means that you can stay there only for some time, for example because the main tenant goes abroad for a while and does not want to give up his apartment. Another possibility is to rent a furnished room in a shared flat. The ‚better‘ (that means: more expensive) areas are Lehel, Haidhausen, Au, Schwabing, Nymphenburg, Maxvorstadt etc. Less expensive areas are the outer districts like Feldmoching, Hasenbergl, Allach and Lochhausen. In the middle (from the geographical and financial view) are Giesing or Trudering, for example. No matter where you find a furnished flat: each district has its own, unique flair. In Schwabing, for example, one of the universities is located there, so many students throng the streets and bars. In Trudering, it can be so calm sometimes that you might get the feeling you are living in a village in the country side. So, whatever you are looking for – you can find it in Munich. What do I have to pay for a furnished flat in Munich? In Munich, the situation is the same as in many other German cities: the lack of living space leads to rising rents. In 2017, the average rental price per square meter is 19.53 €, which is approx. 50% more than in 2011 and more than twice as high as the national average. So, whether furnished flat, single apartment or shared flat, living in Munich is not cheap, but rents tend to be lower in the outer city areas. The internet provides a lot of sites which help you to find a furnished flat in Munich. Immobilienscout24.de is one of the biggest German real estate sites with a huge amount of offers. Unfortunately, there is no English version of this site, so it might be difficult to deal with it for people who don’t speak German. To make it a little easier for you, we inserted a link which leads you to the furnished flat Munich section of this portal. 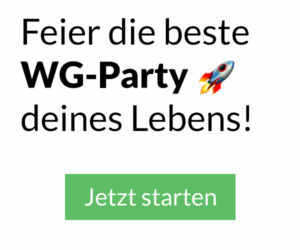 In addition, you can use shared flat portals like wg-suche.de. We do have an English version and you can find a lot of furnished flats in Munich there. You can also switch to the shared flat section or to the flat section and compare it to furnished flats. If you like to get in touch with locals and pay less, a shared flat could be an option for you, too. How to deal with the German language during your flat search? The German language is not easy. But often you have to deal with it when you want to find a nice flat. Most web portals are in German language only and there are a lot of housing types. In addition, the offers for flats are often full of mysterious abbreviations. If you need help, please visit the following site to learn more about the German house type ABC.